If you have come here looking for a Discount Brokerage to sell your home in Nutley STOP! and Go here! Nutley is located 12 miles from NYC and is a great town for first time home buyers moving from NYC to NJ, Close to all Major roads as well as the New Medical School in Nutley New Jersey, and the new future home of Quest Diagnostics, The average home price is $35ok – $450k you can get a nice 3 bedroom 2 bath home in one of Nutley’s gorgeous sections. Nutley has several sections, The Washington Section, The Yantcaw Section, The Radcliffe Section, The Spring Garden Section and the Lincoln section of Nutley New Jersey. Here are some of the latest homes I have sold in Nutley recently. 4. Will not negotiate your deal and handle home inspection issues etc. 5. Will Not Pick Up The Phone On A Sunday Night at 8pm When You Have a Question. Established in the late 17th century by Dutch and English settlers on the west bank of the Passaic River, Nutley has retained its small town atmosphere through the centuries. Competently governed by a board of commissioners and home to one of the nation’s premier pharmaceutical companies, Hoffmann-La Roche, it is a stable and progressive community, whose residents voluntarily staff the emergency and rescue squad and most of the fire department. Through the years, the town has had its share of notable residents, including Annie Oakley, Martha Stewart, well-known artists, a countess, a Swiss baron, a baroness and members of Jackie Kennedy’s family. It is basically a residential community and boasts a park in every neighborhood. The New York skyline is visible from any hill in town and Manhattan is just a short bus ride away. An excellent school system is maintained at a cost far lower than surrounding communities and major colleges and universities are within easy commuting distance. Perhaps Nutley’s charm and appeal is most evident by the fact that families stay in town from generation to generation and grandchildren and great grandchildren walk the same streets their ancestors trod. Nutley is conveniently located just eleven miles straight out from NYC. The township is comfortably saddled between the Passaic River, Route 3, the GSP and the township of Belleville to the south. *In the event of an emergency, dial 911. Just Sold in Nutley – 179 Centre St. 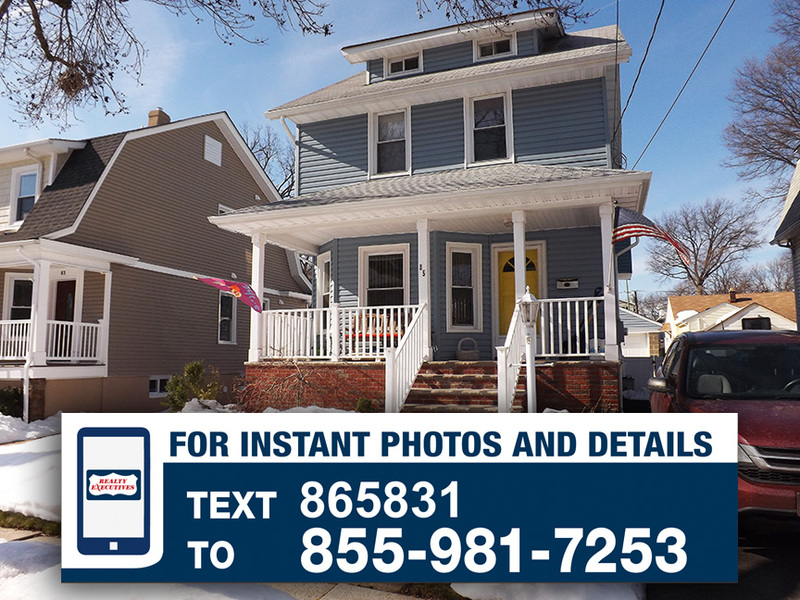 THIS CLASSIC 3 BEDROOM COLONIAL LOCATED IN THE HEART OF NUTLEY NEW JERSEY IS A GREAT HOME FOR SOMEONE THAT DESIRES MORE SPACE AND LOW TAXES, BUILT IN POOL AND SO MUCH MORE TO OFFER. BUILT DURING THE EARLY PART OF THE 20TH CENTURY THIS HOME IN NUTLEY WAS BUILT BY MR FREEMAN HIMSELF (THE NAME ON THE STREET SIGN) IT HAS A LARGE CORNER LOT WITH ALL THE ORIGINAL WOOD IN TACT AND OPEN AIRY ROOMS, DECK, JACUZZI AND SO MUCH MORE. THE TAXES ARE LOW ON THIS SIZE HOME UNDER 10K PER YEAR AS WELL. The Nutley Real Estate Show Coming Soon! 1. Is a home really a good investment, what happens if there is a financial crisis? Unlike the stock market selling a home is not like selling a share of stock it just does not happen that fast and during a financial crisis home owners don’t usually tend to usually panic selling it does not set into the Real Estate market in Nutley or anywhere for that matter, over the last 100 years Real Estate in the country has gone up and down its usually a 17-20 year cycle the one good thing about home ownership is that everyone needs a roof over their heads whether it’s a bad economy or good economy. Well now that depends on your lifestyle, are you a single person that is bust with their career and social life? then a nice townhouse in Cambridge Heights in Nutley may be what you need, low maintenance, gated community with Gym, Pool and Tennis Courts or maybe you have a family already and a nice 3 Bedroom 2 Bath home in the Spring Garden section of town may be what you want either way we are your trusted source as a Realtor office we can guide you consult with you and help you find the perfect home. 3. 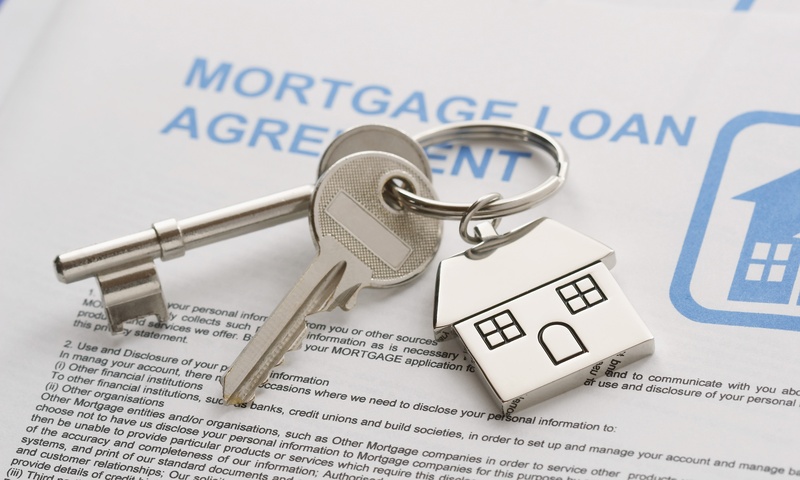 How do I know if I qualify for a mortgage? That is rather simple we work with qualified mortgage companies that can review your finances and determine what would be the best mortgage for you and also it well help you decide how much of a home you can afford, we work closely with your mortgage rep to help you find tat perfect home within that perfect budget, your mortgage person can also help and qualify condo complexes as well to make sure they are financially stable. The best part is we can sit down with you and your mortgage person and pre-qualify you all for FREE. 4. How do I come up with a down payment for my new home in Nutley? There are some many different mortgage payments out there from VA no down payment loans, USDA loans which are for rural areas and also 100% financing, there there are FHA Loans, Conventional Loans, Adjustable Rate loans and more, the best thing to do is sit down with your mortgage person and have them explain all the different programs, my advice would be to do a 20% down conventional loan, now you can get the money as a gift from a relative you can save it and you can also ask for a concession when you put an offer on a home as well. 5. 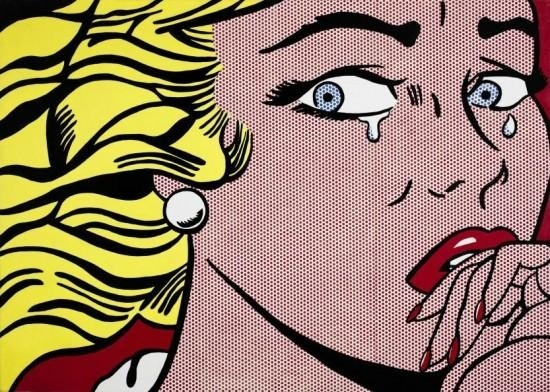 What happens if I sign a contract and then change my mind? Initially you have 3 days to change your mind, you can also direct your attorney to kill the deal during attorney review at that point you are not Under Contract, there are a lot of safety nets when buying a home these days, Attorney Review, Home Inspections, Appraisals, etc. so you don’t need to be fearful when you purchase a home you should have a team of trusted advisors Realtor, Attorney & Mortgage person helping you every step of the way. Quite frankly you learn! you are now a home owner and now you have to learn some basic maintenance tips, of course there will be times when you have to call in a professional from Plumbers to Painters and your local Realtor is a great resource. 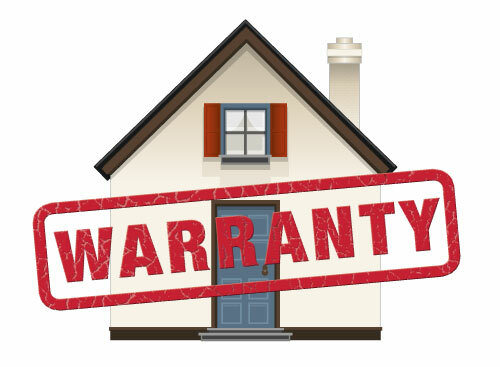 I also recommend to my first time home buyers that they should purchase a home warranty as well at least for the first year to learn about your new home. 7. What if the home I buy is too expensive for me? That should not happen your mortgage company will not give you a loan if it is going to be more than you can afford, the loans of today are not like the loans pre 2008, the banks are now very tight with their lending practices these days, of course they may be other circumstances that may make the home unaffordable any longer, like a job loss, change of income etc. but we help many home owners that get stuck and we help them work with the bank to short sale the home as well you do have options if that does happen. 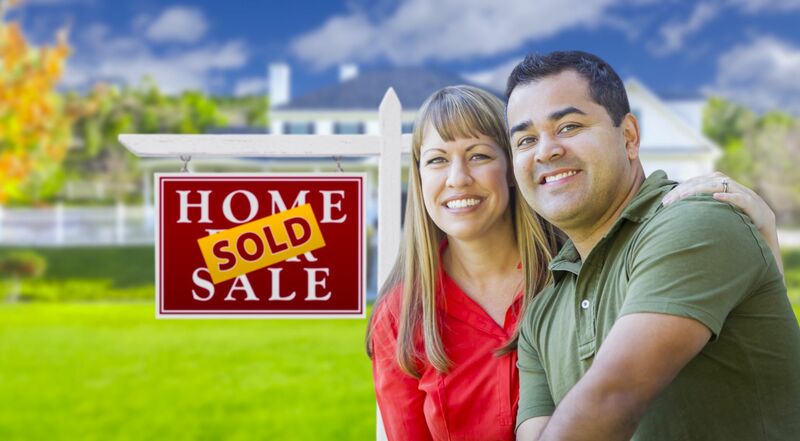 Your home in Nutley is finally on the market and its time to begin the selling process. Now that it its listed, attracting the attention of genuine buyers should be your next important focus. Closing this deal in the least amount of time possible will give you a greater ability to coordinate the purchase of a new home in Nutley. Allowing you to consider optimal tax benefits or make other important financial decisions. Fortunately, there are a number of buyer incentives that you can supply to help make buyers take immediate action.